But just hours before Kavanaugh’s confirmation hearing before the Senate Judiciary Committee begins Tuesday, more than 42,000 pages were released. The Washington Post reports the lawyer for former President George W. Bush handed over the documents to the committee, but they have not been made public. Kavanaugh was a lawyer for the Bush White House. 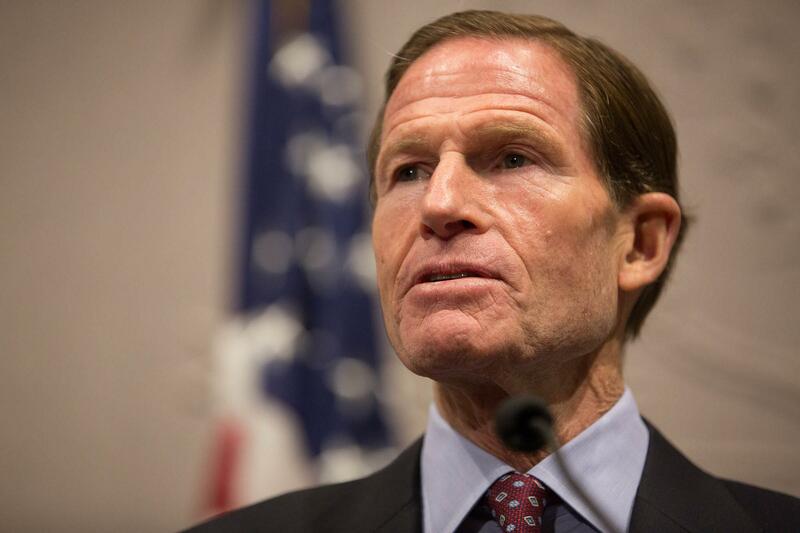 Connecticut Senator Richard Blumenthal will be one of those questioning the nominee. He called the withholding of documents a mockery of tradition. Blumenthal, who refused to meet one-on-one with Kavanaugh, called the judge’s views extreme even by conservative standards. The White House and the Department of Justice say the documents were withheld because they are protected by constitutional privilege. Connecticut U.S. 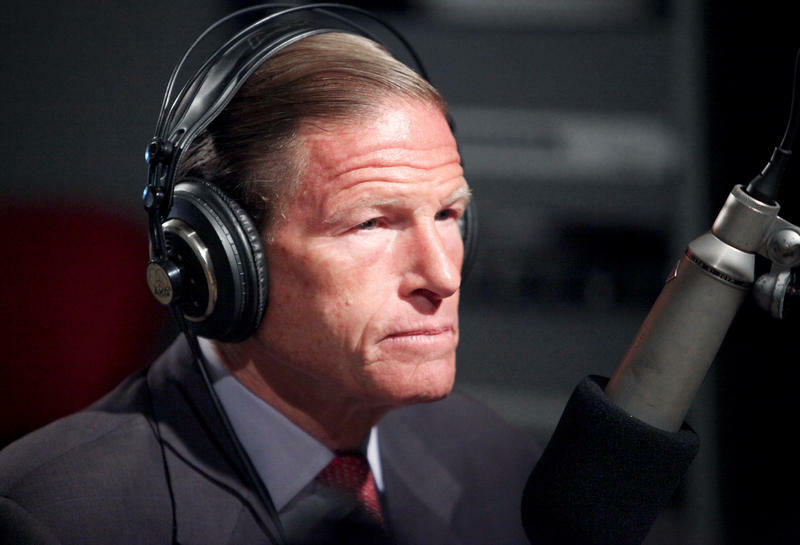 Senators Richard Blumenthal and Chris Murphy wasted no time lambasting Brett Kavanaugh, President Trump's immediately controversial U.S. Supreme Court nominee.